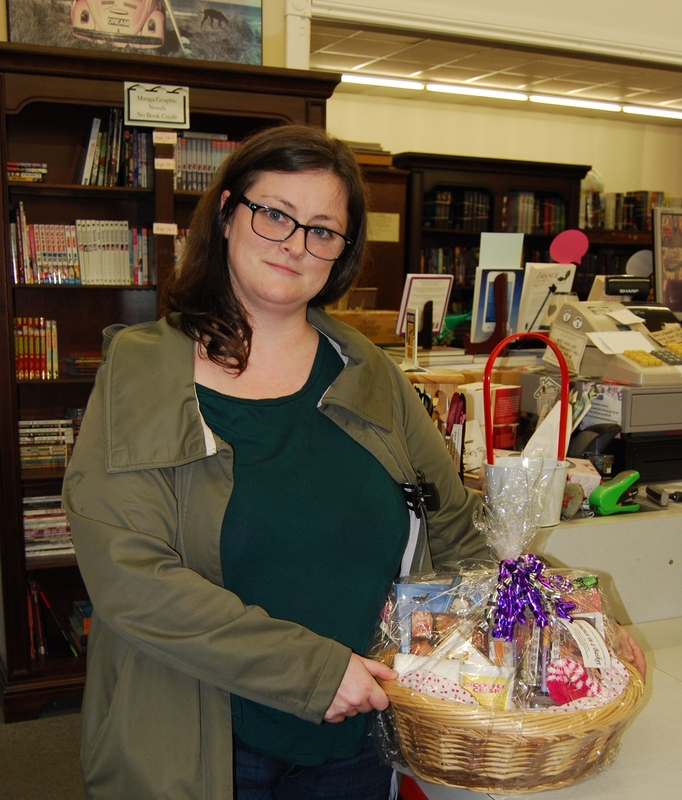 The winner of the “Romance in a Basket” from Still Moments Magazine was Courtney Boutilier. Congratulations Courtney. The dates for our next “Romance in a Basket Draws”, donated by Still Moments Magazine, will be held as follows: Thursday, November 22nd we will be drawing for the “I Love Books” basket, Thursday, November 29th we will be drawing for the “Lazy Days” basket and Thursday, December 6th we will be drawing for the “Gardener” basket. With each purchase at the store you can fill out a ballot for a chance to win one of these baskets. These cute baskets will also make great Christmas Presents.